Click here for the BLOG post and a free PDF for personal use. I keep a journal with me most of the time to jot down the perfect line when I think of it. I insert tabs to help keep myself organized. Of course, this is what works for me. Find what works for you. **I use www.CrowdFireApp.com to help clean up my non-followers list. Twenty-two Lessons on writing from Stephen King. Article: “Self-publishing a Book: 25 Things You Need to Know” via CNET Considering self-publishing a book? CNET’s David Carnoy discusses the ins and outs of what it’s all about. Article: A great comprehensive overview “Self Publishing Tips & Costs” by Duke Diercks. US Copyright Office. You can apply for your own copyright, it isn’t hard. How to create a website. Great step by step instructions. Author Central Links. If you want an author page on Amazon, you need to manage it. Here are the links and instructions for the following sites: U.S., U.K., Germany, France, and Japan. QR Code Generator. Don’t pay to have someone do it for you. This is easy and free! 3 Reasons I Love Pinterest–and why you should be using it as a writer. Social Media Sizing Cheat Sheet. Need to know what size to crop your photo make it fit on your Twitter profile? Check this out. Room Planner. Once in a while I need to map out a room to make it concrete in my head. Two benefits: 1. You won’t give wonky description as to who is where 2. You have a cool extra to post. Realistic Travel Times–by sea, air, and land. Air Travel. Are your characters traveling by private plane? How long does it take to fly from Paris to Prague? You can figure it out here and keep your timelines intact. Do the research–even for fantasy novels. Remember, we want the audience to buy into the story. Don’t distract with unrealistic settings. “How to Respond to Negative Reviews” by Beth Revis. Click here. I LOVE this article! 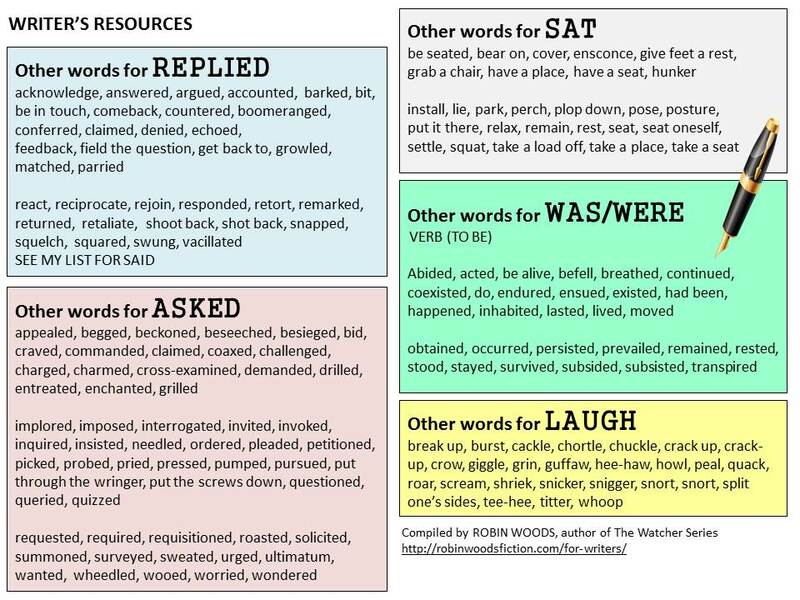 Commonly used publishing lingo: Writing Terms & Abbreviations. 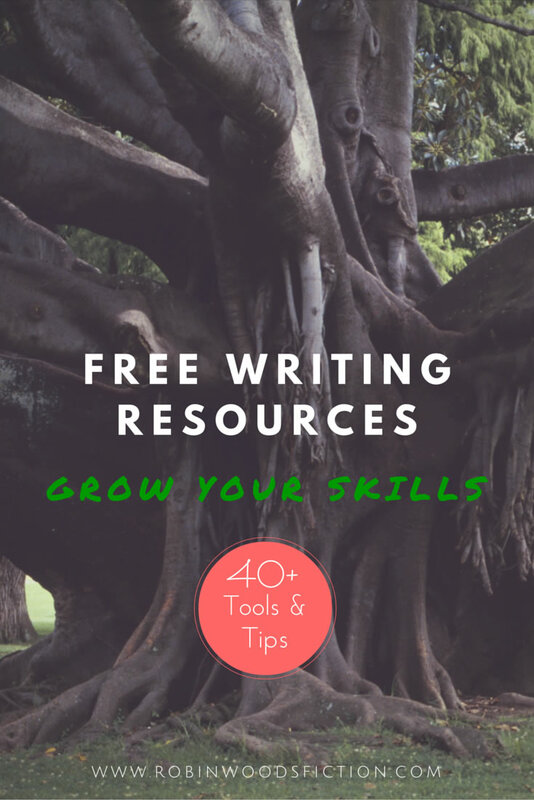 An amazing list of resources from the Insecure Writer’s Support Group. 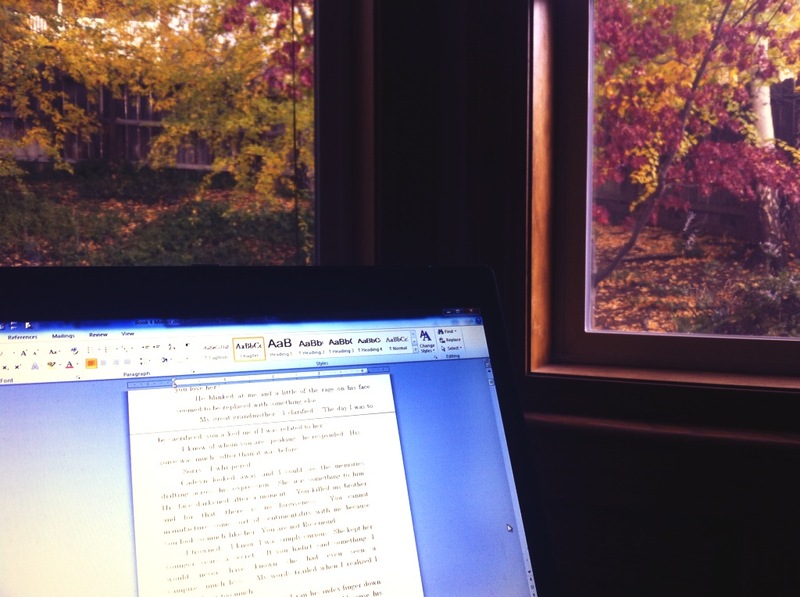 Word Count 101: How many words are in a novel, novella, novelette, and much much more. Inflation Calculator: If you are writing a period piece, this will help you figure out how much money was worth at the time. Do you have weapons in your story? Check out A Writer’s Guide to Weapons site. Do revolvers have a safety? Is a switchblade the right choice? How to format your manuscript article by Jodie Renner . This will save you (and your editor) time and frustration. Book Interior Template. If you are going to be formatting your own book, save yourself hours of grief and write directly into the template. Create Space has a wonderful set of free templates (my publisher even uses them). Make sure you choose the size that is standard for your genre. I use the 5.5 x 8.5 template for Young Adult Lit. Book Cover Template. Generate a free Photoshop book cover template. You need to know how many pages your book will be in order for the spine to be the correct size. Fonts. Make sure all of the fonts you are using are free for commercial use. Font Squirrel is one of my favorite sites because they are all “free for commercial use.” I also love dafont.com, but you need to be careful, shareware is not always free for publishing use. Quick reference guide for CaPiTaLiZaTiOn. Have you ever been reading a book and thought, “If they use that word one more time, I’m (fill in the blank).” I certainly have. Here is a wonderful tool, it counts the Word Frequency. They also have a Phrase Frequency Counter. Even NY Times bestsellers can have this problem. Edit! Edit! Edit! This is an Adverb Detector. 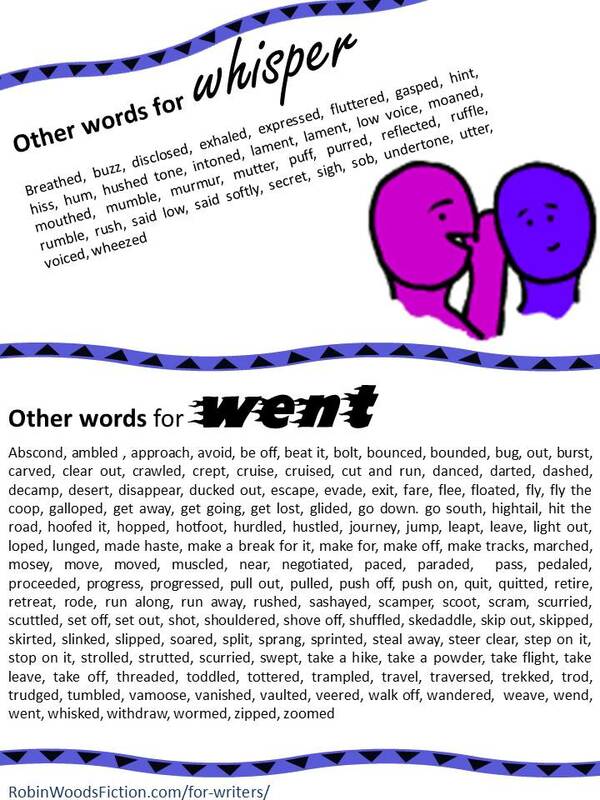 It is working from a list of commonly used adverbs, so you will need to decide if you actually used the word as an adverb. Is it the end of the world to use an adverb? No, but as with everything, use in moderation. Always ask yourself if it is redundant or clarifying. 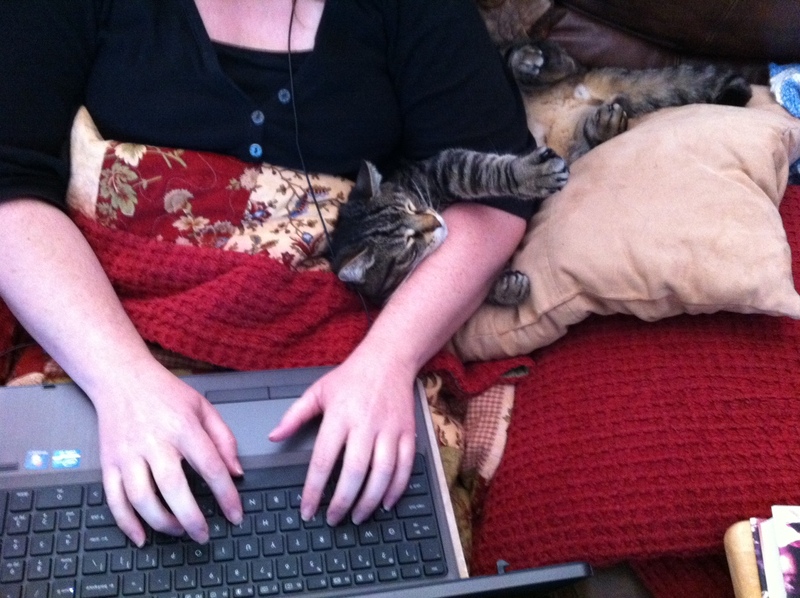 Good writers include sensory detail. That means that they tap into taste and smell, as well as, sight and touch. I have compiled a Tastes & Aromas Cheat Sheet on this blog post. Here are 8 Tips to help make your dialogue sparkle. My blog post on naming characters: What’s in a Name? Behind the Name: First Names. Give your novel more depth by choosing names carefully. Find out about the etymology here. Molly Greene: Need instructions on how to start a blog? Twitter tips? Grammar? Great resource all around. Tamar Hela: I use Tamar’s editing services, but she also writes a great blog with tips and tricks. Grammar Girl: Quick and Dirty Tricks. Jami Gold: Great worksheets on developing your story, characters, and more. Russel Blake: Writing advice and what is happening in the publishing world. Now some people argue that you shouldn’t use synonyms, especially with the word “said”. 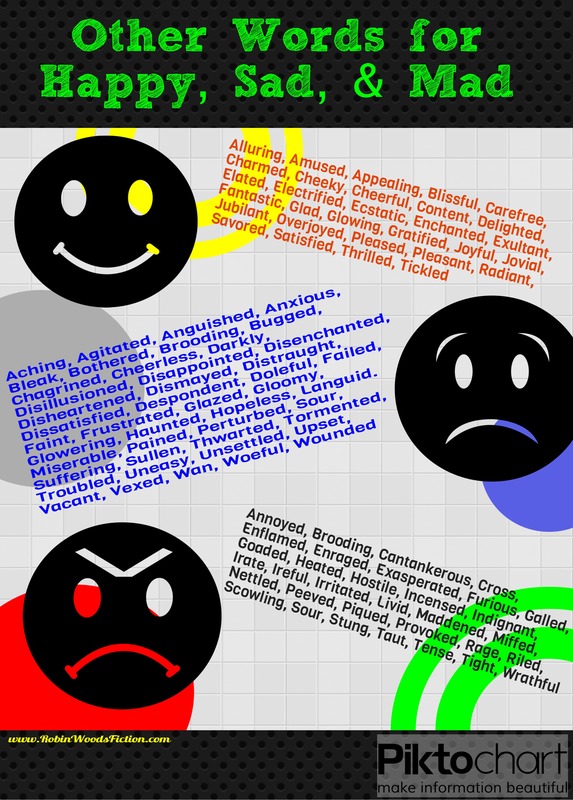 Here is a great article on Arguments for Using Synonyms. 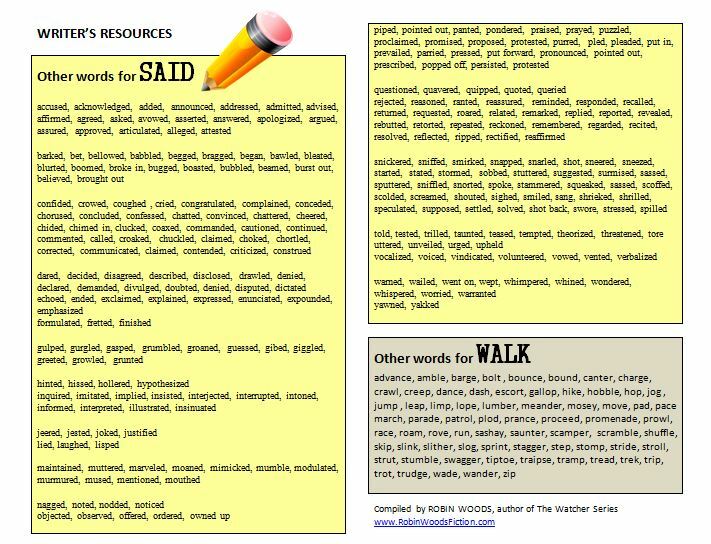 Other Words for SAID & WALK Blog Post with printable PDF. 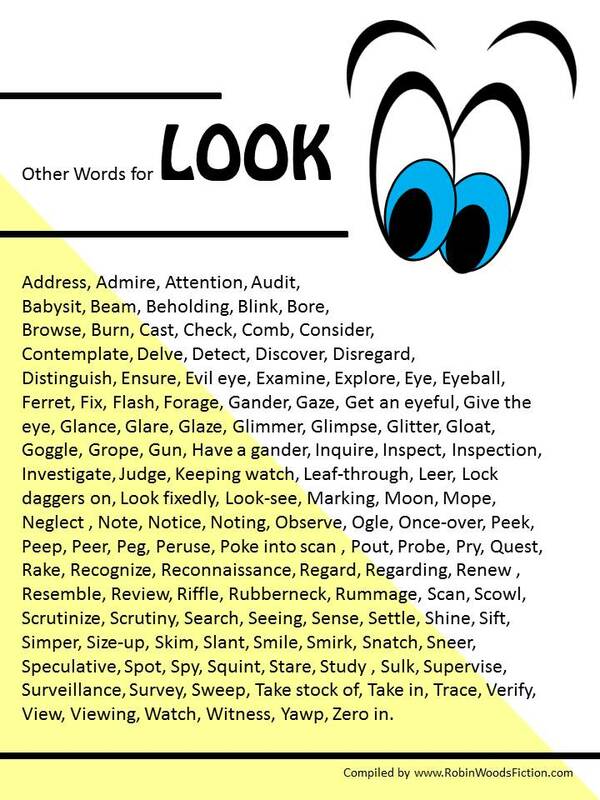 Words for Tastes & Aromas: Add sensory words to your writing. 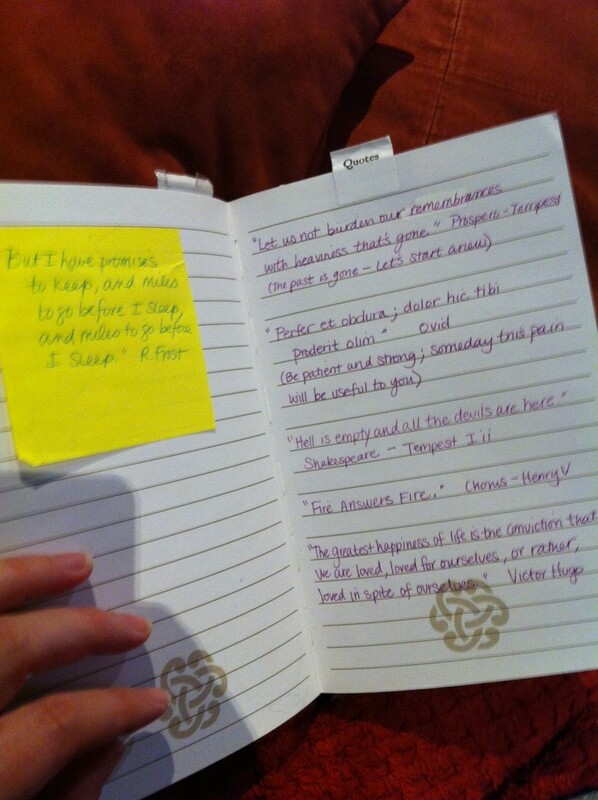 There are master lists in the back of all of my Prompt Me books.